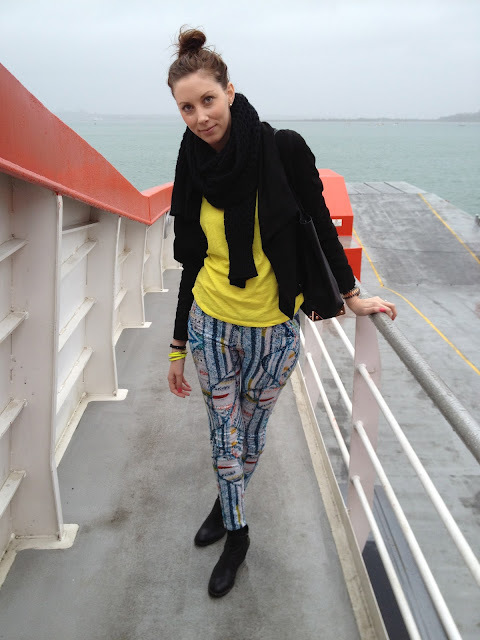 Some more pics from lovely sunny New Zealand! 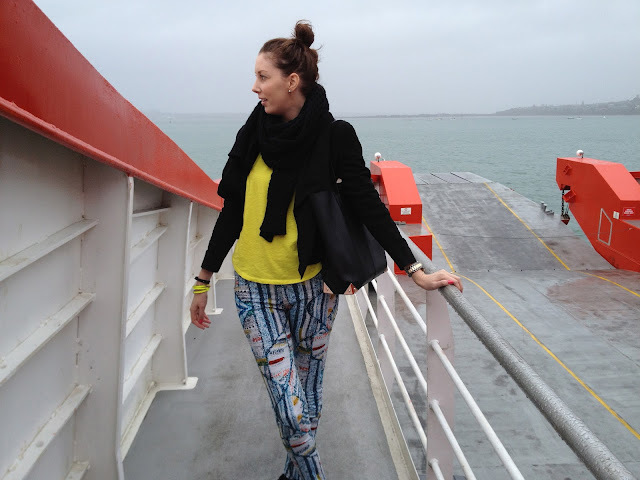 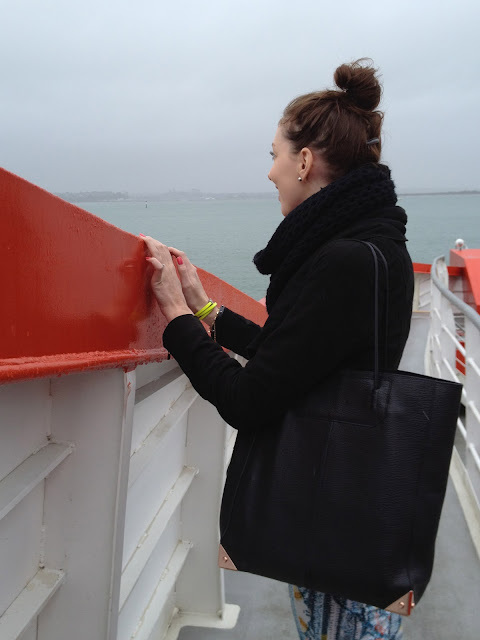 We took these on our way back from Waiheke Island on the ferry, such a shame it was a rainy day. 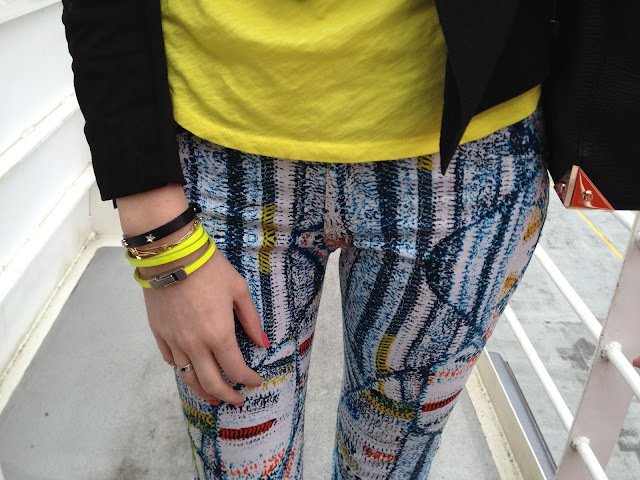 One positive though is all the amazing neon colours around at the moment, they’ll brighten up any winter day. 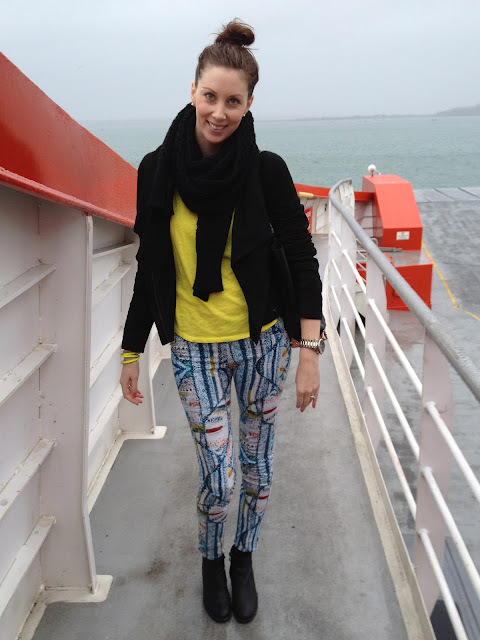 These printed jeans are a favourite of mine at the moment, especially because they look so great with so many different colours, especially brights like this yellow top. 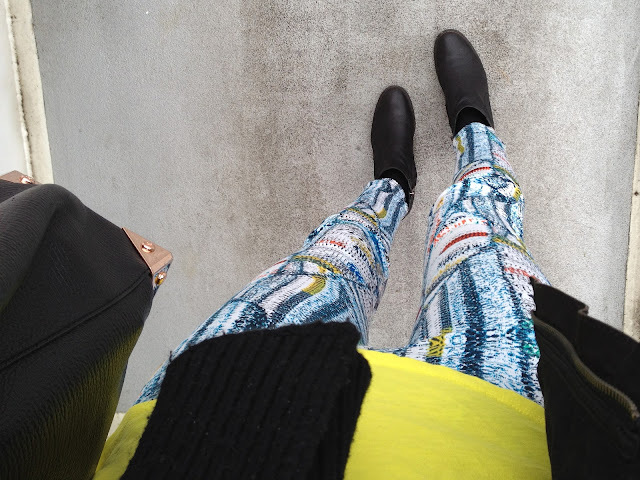 I can’t wait to wear them in the Summer but for now they will continue to brighten up the grey, cold, wintery days!